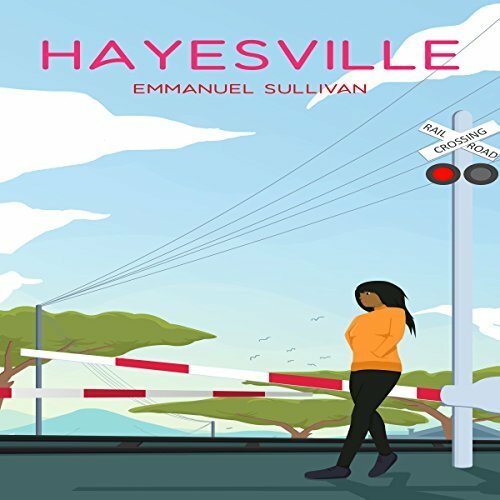 Hayesville is a small town that has somehow insulated itself from the race division brewing in the rest of the States – black people and white people live together, not always peacefully, but together. Unfortunately, even though Hayesville has looked beyond race, they have other ways of deciding who fits. And who doesn’t. Lael is valedictorian of her senior class, mere months away from graduation – and from the right side of town. Her loving parents keep her under lock and key, for her own good and for the good of her future. When an old friend from the East Side turns into something a little bit more, it causes fissures to crack through the family, sending Lael on a journey to find herself, help her town, and decide just where her own personal line is drawn.